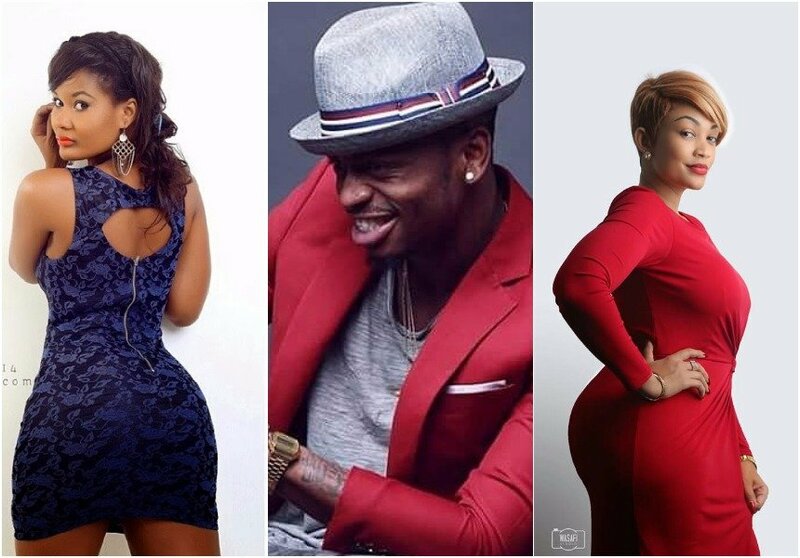 The world is anxious to know where the Zari, Hamisa Mobetto and Diamond platinum love triangle ends. It is indeed composed of real drama, as they seek each other’s attention. 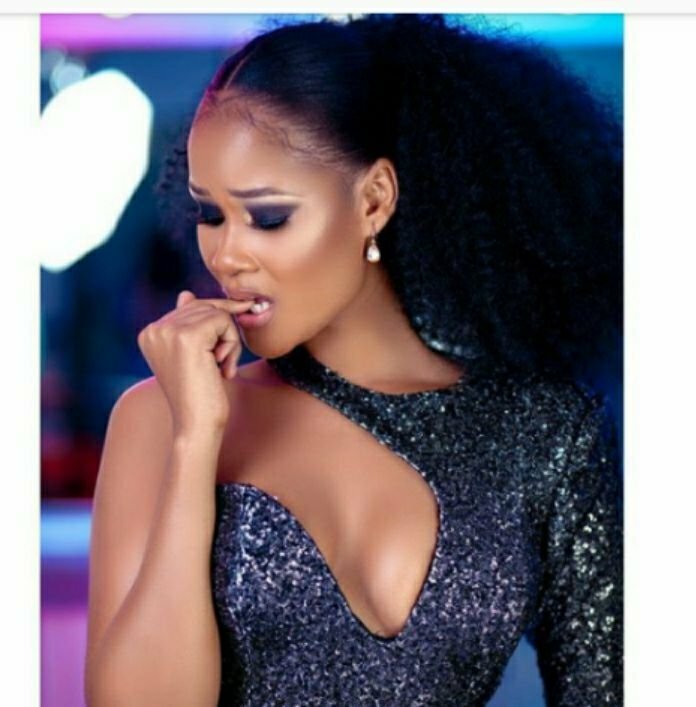 As if one baby, with a woman he is not married to is not enough, various sources reported that Hamisa was pregnant with Platinumz second child. Othe however claim that this baby is for Jaguar, and not for the famous Tanzanian Artist, Chibu Dangote. Hamissa Mobetto, has however dispelled these rumors, according to various reports from out sources. “Leave me alone I am not pregnant”, she said. “I would be glad to get pregnant again but are currently not.” She said.